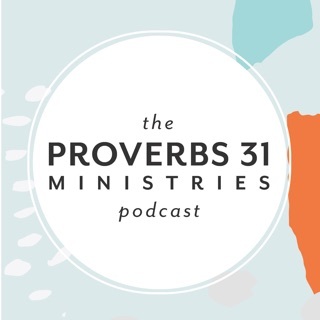 A program for Christ-followers who want to participate more effectively in God’s work both at home and to the ends of the earth. 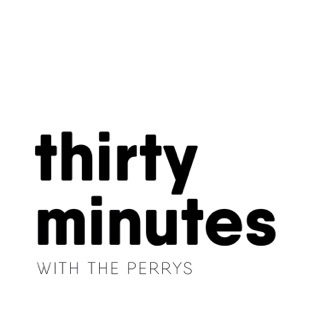 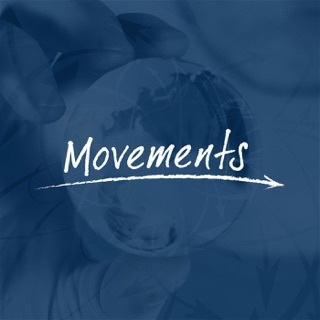 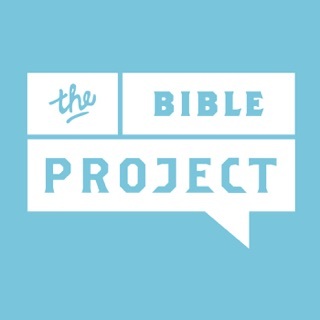 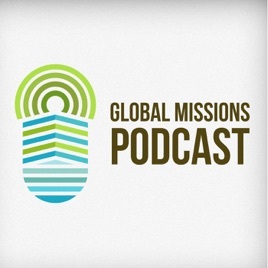 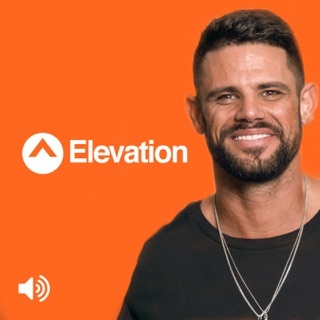 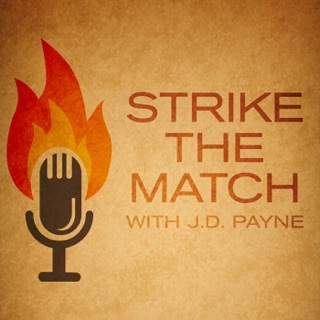 A podcast for anyone with an interest in cross-cultural missions. 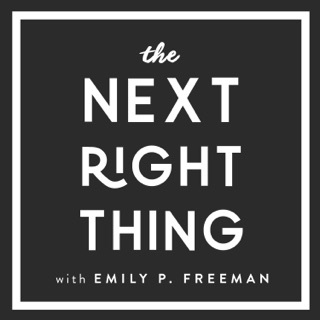 This podcast is both informative and inspirational. 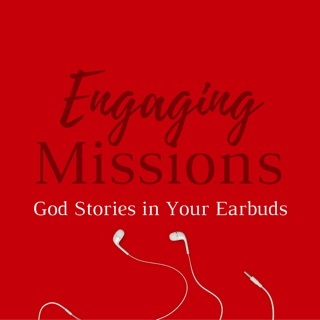 Even as someone who has a degree specialized in missions, I’ve come away having learned from this podcast. 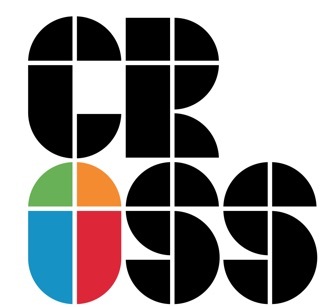 It’s encouraging and they also provide lots of practical resources as well. 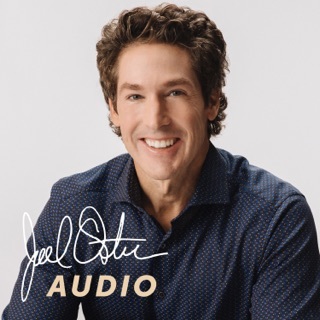 I really appreciate Mags and His genuineness. 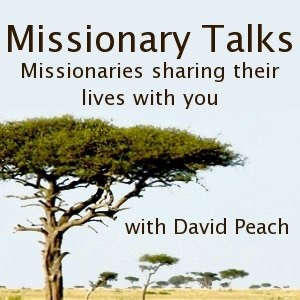 The best of the best out there in missions' related content. 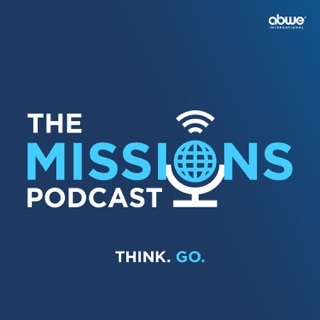 This is one of my favorite missions podcasts I love how Mags and the team continue to provide valuable, high quality material across a breadth of subjects and concerns within missions.